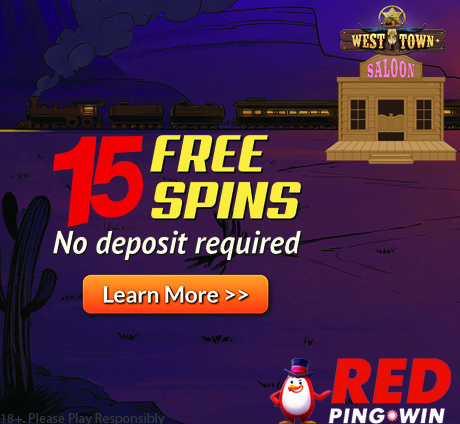 We have partnered with RED Pingwin Casino to bring you an Exclusive RED Pingwin Casino No Deposit Offer where new players can claim 15 Free Spins No Deposit after registration. 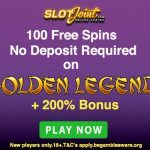 Claim your No Deposit Free Spins on the West Town Slot when you sign up using our special links and banners on this page, and don’t forget that there is also a Welcome bonus of 100% up to €100 + 100 Free Spins to claim for new players! Check the details below to see how to claim your Exclusive RED Pingwin Casino No Deposit Offer. RED Pingwin Casino is a great NetEnt Casino that accepts cryptocurrencies in addition to regular currencies. 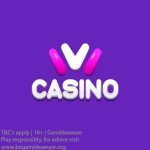 So if you enjoy playing casino games in Bitcoin, Dogecoin, Ethereum, Bitcoin Cash, or LiteCoin, then this online casino is just for you. RED Pingwin has a wide selection of over 450 casino games, including: slots, BTC games, Jackpot games, Roulette, Card games, and Poker games. 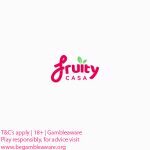 The casino has also partnered with some of the top casino software developers in the online gaming industry, and have games from: NetEnt, Microgaming, Yggdrasil, Play ‘n Go, Amatic, BetSoft, Habanero, Endorphina, iSoftBet, Belatra, BGaming, EGT, GameArt, and Pragmatic Play. Unfortunately, the casino does not have Live games. RED Pingwin Casino offers some of the fastest withdrawal times in the industry, especially with e-wallet withdrawals where players can receive their money within an hour. Visa and Mastercard withdrawals on the other hand, take from 1 to 5 banking days to withdraw. Currencies accepted at RED Pingwin Casino: EUR, CAD, AUD, USD, NOK, RUB, NZD, PLN, BTC, ETH, LTC, BCH, and DOG. Deposit options accepted at RED Pingwin Casino: Visa, Mastercard, Skrill, Neteller, Paysafecard, Qiwi, WebMoney, Ecopayz, Yandex Money, Bitcoin, Dogecoin, Ethereum, Bitcoin Cash, and LiteCoin. New players can accept our Exclusive RED Pingwin Casino No Deposit Offer by signing up for a casino account using our special links and banners. Sign up for a RED Pingwin Casino account. Activate the Bonus in your account. 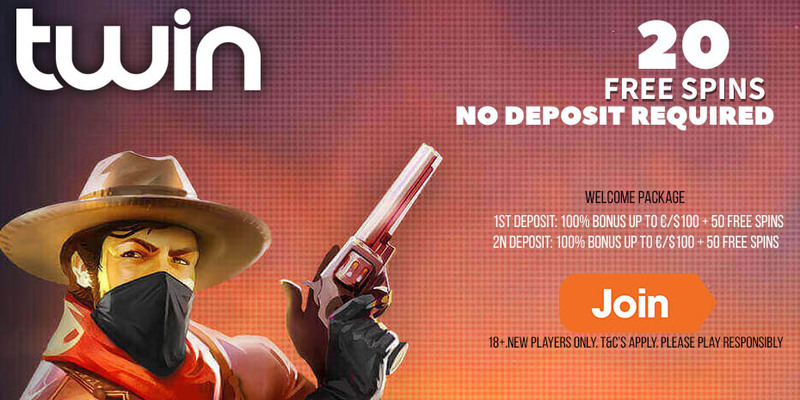 Then open up the West Town Slot to claim your 15 No Deposit Free Spins. ** Player restrictions apply. Players residing in the following countries may NOT be eligible to accept the No Deposit offer: United States (US), United Kingdom (GB), Canada (CA), Australia (AU), Afghanistan (AF), Albania (AL), Algeria (DZ), Angola (AO), Belgium (BE), Bulgaria (BG), Bosnia and Herzegovina (BA), Croatia (HR), Cambodia (KH), Czechia (CZ), Denmark (DK), Ecuador (EC), Estonia (EE), France (FR), Guyana (GY), Hong Kong (HK), Indonesia (ID), Iran, Islamic Republic of (IR), Iraq (IQ), Nicaragua (NI), Pakistan (PK), Panama (PA), Papua New Guinea (PG), Philippines (PH), Portugal (PT), Romania (RO), Singapore (SG), Spain (ES), Sudan (SD), Syrian Arab Republic (SY), Serbia (RS), Sweden (SE), Taiwan (TW), Uganda (UG), Yemen (YE), Zimbabwe (ZW), Montenegro (ME), Macedonia, Republic of (MK), Poland (PL), Sweden (SE), Israel (IL), Italy (IT), Korea, Democratic People’s Republic of (KP), Korea, Republic of (KR), Kuwait (KW), Lao People’s Democratic Republic (LA), Latvia (LV), Lithuania (LT), Mexico (MX), Myanmar (MM), and Namibia (NA). Claim your Free Spins on the following slots: Aloha! Cluster Pays, Starburst, Shangri la, Finn and the Swirly Spin, Fruit Zen, and Attraction. Players will receive 20 Free Spins each day for a consecutive 5 days. Posted in RED Pingwin Casino and tagged No Deposit Free Spins, RED Pingwin Casino.